Beautiful house with 3 bedrooms and 2 bathrooms, swimming pool located in a quiet but central location and ready to move. Excellent schools for their children. You have to see it. 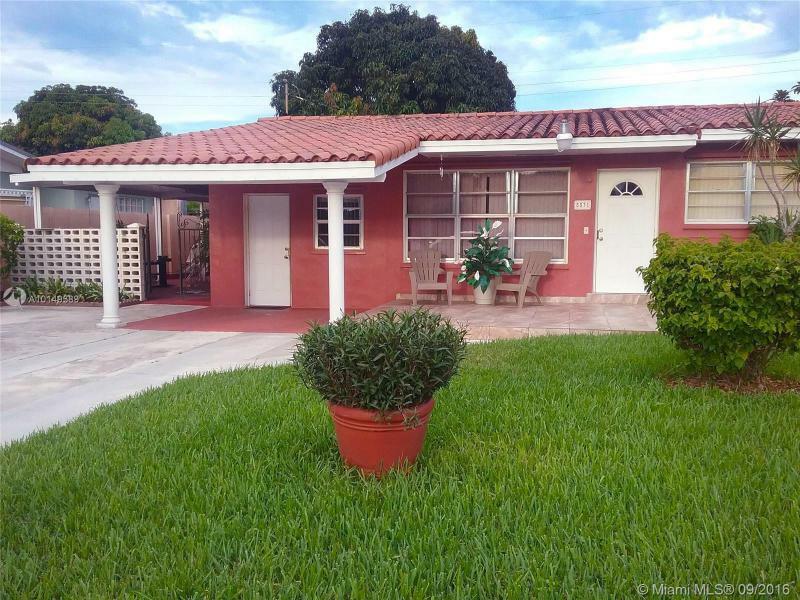 Fantastic 3 bedroom and 2 bedroom single family home in the Tiffany Cove inside Silver Lakes in Pembroke Pines. Property features include spacious rooming throughout, beautiful ceramic flooring and wood panel flooring, large, screened backyard patio, great location (centrally located by Pines Blvd.) and many other features your client will surely fall in love with. Beautiful curb appeal property 1 car garage, and fantastic central location! Move in ready. Regular sale. MOVE IN READY!! 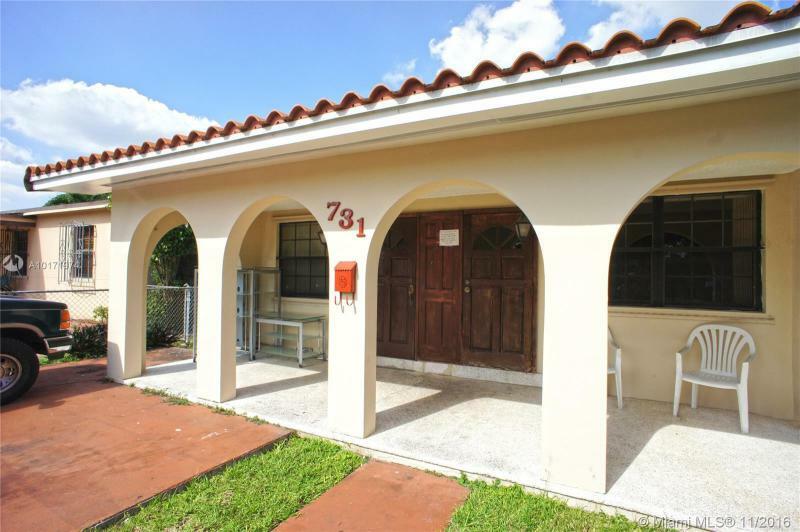 GREAT 3/2 FOR A GROWING FAMILY IN THE HEART OF WEST KENDALL. 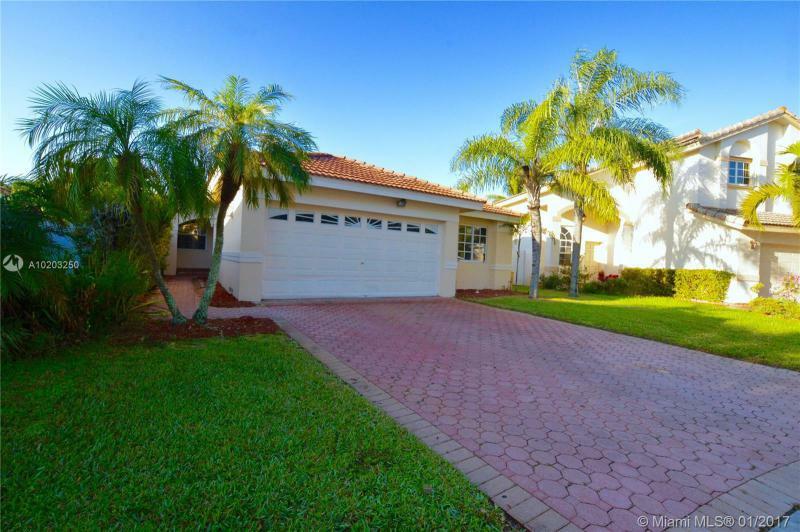 COME CHECK OUT THIS BEAUTIFUL 5/3 2 CAR GARAGE SINGLE FAMILY HOME IN CUTLER BAY , ISLES OF BAYSHORE. 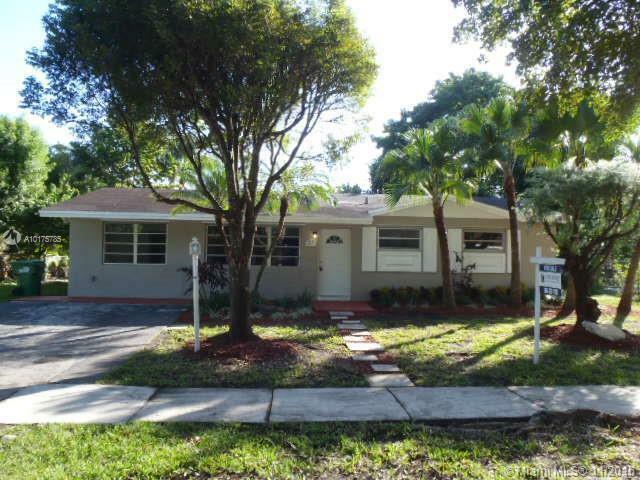 PROPERTY HAS BEEN COMPLETELY REMODELED FROM KITCHEN TO FLOORS AND BATHROOMS. THIS HOUSE IS IN MINT CONDITION, NOTHING TO FIX HERE!!! OWNER MOTIVATED . CALL ME FOR SHOWING INSTRUCTIONS. Amazing Home built on two lots. 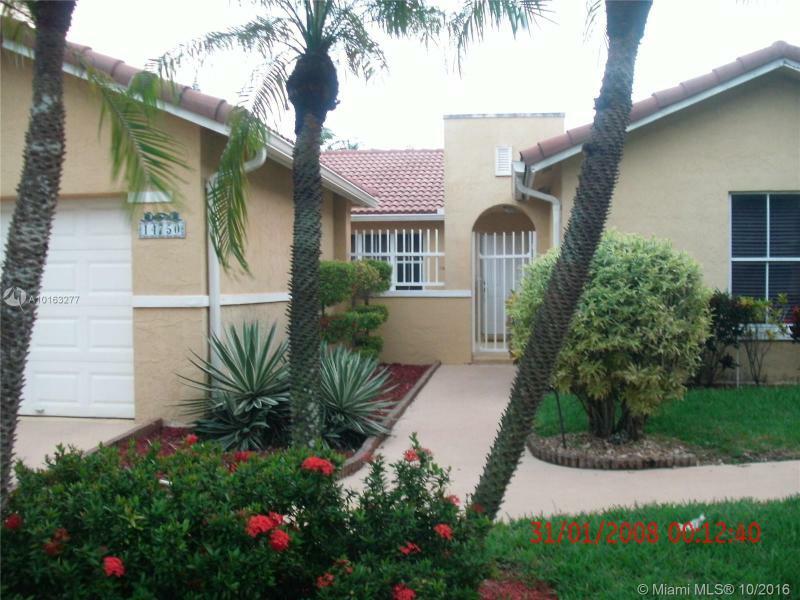 (8,280 Sq.Ft) Spectacular and spacious house with 4 bedrooms,3 bathrooms, Upgraded throughout. Spacious back yard and parking area for 4+.